Wrangell-St. Elias National Park features some of the most amazing backcountry in Alaska. Copper Valley Air specializes in backcountry drop-offs and pick-ups for hunting, fishing, camping or hiking adventures throughout the park. Whether you want to fly into an area just out of Glennallen or to remote locations deep in the interior of the park, Copper Valley Air is your air taxi provider. Wrangell-St. Elias National Park has very few roads leading into the interior. 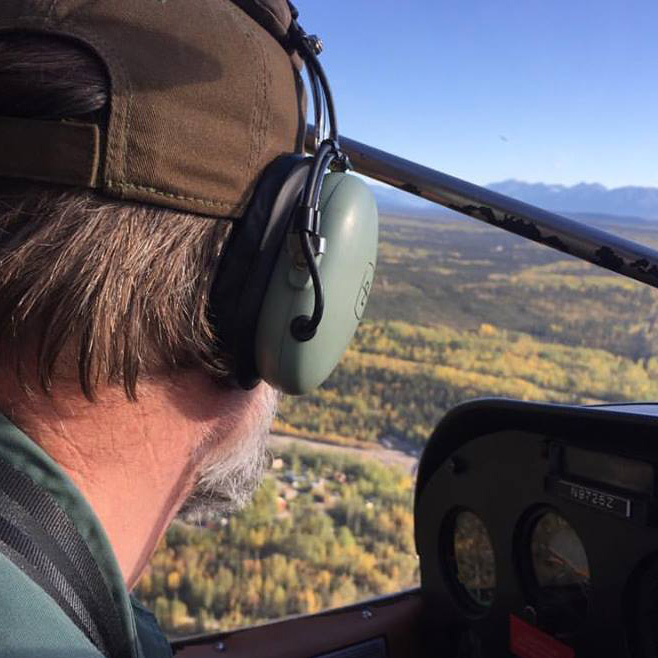 If you want to get to the best hunting, fishing and treking spots in Alaska then you need to fly. Copper Valley Air Service has been flying remote backountry drop-offs for decades and we know the region. There are areas we can fly you into that are short flights out of Glennallen. Rates shown are charter rates meaning these are the costs for the entire aircraft per flight. For example, the rate shown for Baultoff Creek is the total cost to fly a Cessna 185 or Piper PA-12 to Baultoff, regardless of the number of passengers. Pickup and return to Glennallen would be the same rate. *Passenger capacity of aircraft depends on total weight of passengers and cargo. Call us to find the best option for your group.